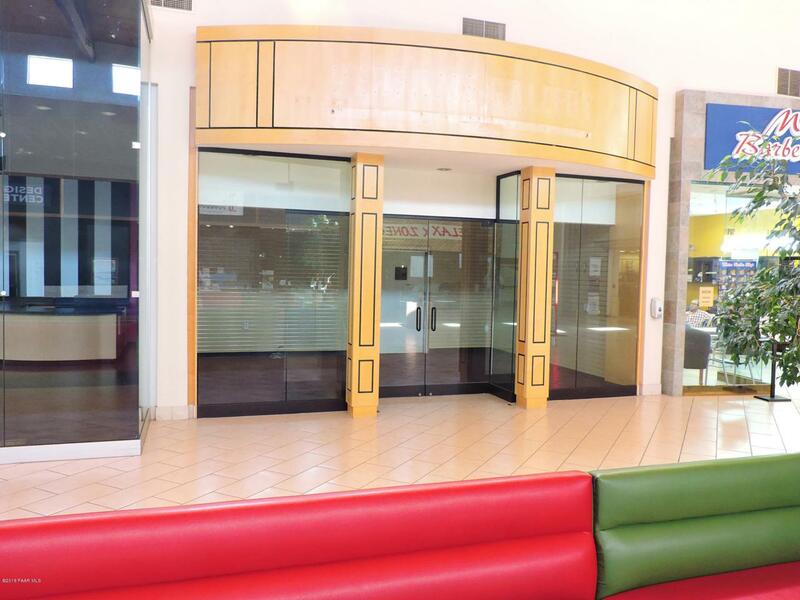 This smaller unit in Prescott's premier shopping center is located near one of the center's high-traffic anchors and is suitable for any retail or personal service application. The shopping center owner has instructed us to entertain any combination of rent, lease term, tenant improvements and anything else that will lead to mutual success. Listing information © 2019 Prescott Area Association of Realtors, Inc. Listing provided courtesy of Cooper Anderson of Sumner Commercial Real Estate.